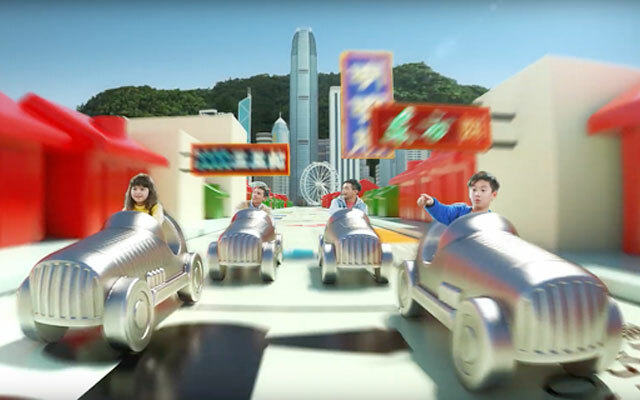 The world’s first Monopoly Dreams themed attraction is set to open in Hong Kong come 3Q2019. Opening at The Peak, the “king of property” in the Hong Kong edition of the popular board game, Monopoly Dreams will sprawl over 1,858m2 of indoor and outdoor space, and feature augmented reality, hologram and 4D interactive game technology. Interactive attractions will be based on iconic Monopoly elements including the Bank, Water Supply, Jail, Title Deed cards, Chance cards and Community Chest cards. “Our partnership with Monopoly Dreams allows Hasbro to further extend the reach of Monopoly to location-based entertainment sector and provide families and tourists with highly immersive entertainment experiences,” said Casey Collins, general manager and senior vice president, entertainment & licensing of Hasbro. Gary Chan, COO of Monopoly Dreams, said that the company is targeting for the attraction to accommodate over 700,000 visitors.